If you have little girls, chances are you are being overrun by hair accessories. Either that, or you can never find a hairbow when you are looking for one. Truth? Or is that just my house? With three little girls, we go through a lot of hair accessories. Last summer, I created Decoden Hairbow Buckets to control the chaos, and it worked...a little. 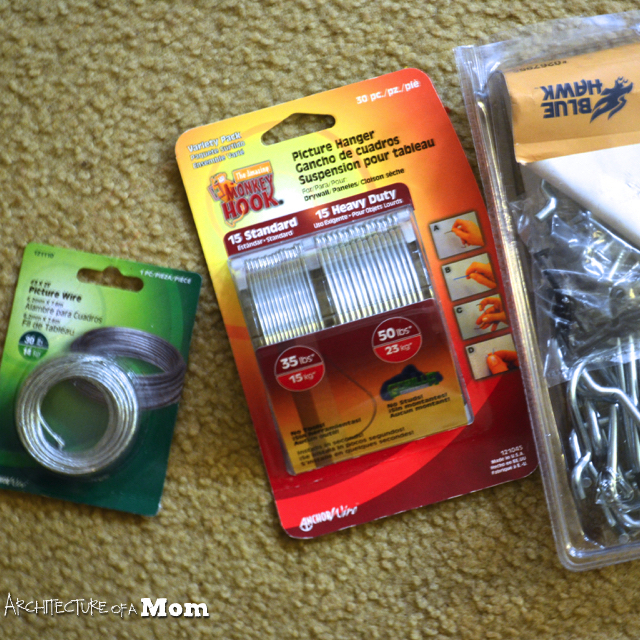 But I still needed something to keep the hairbands and the buckets up off the nightstands. 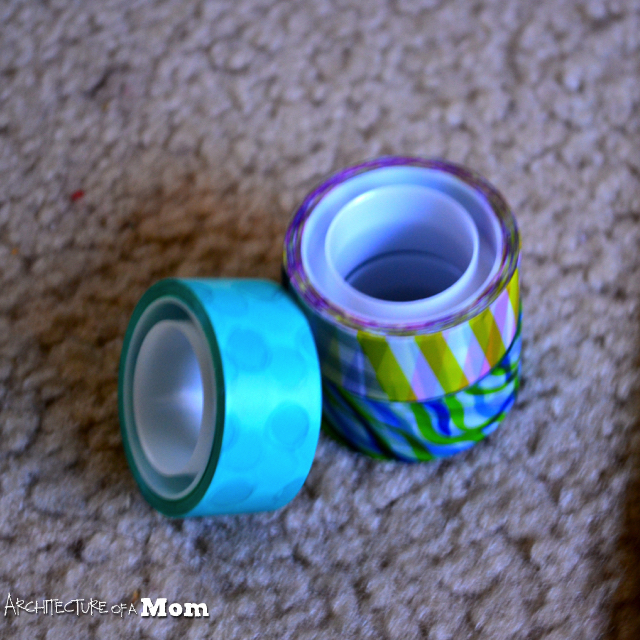 Enter this awesome washi tape embellished organizer. 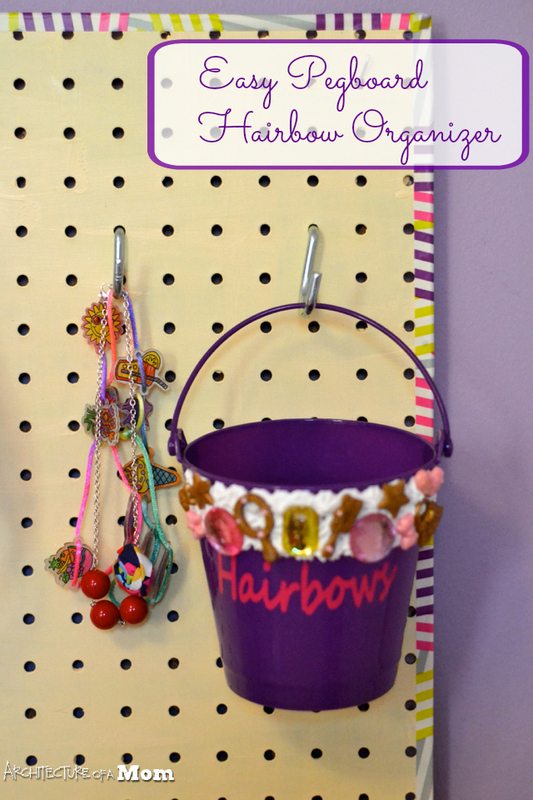 This is a super easy way to organize your hair accessories. 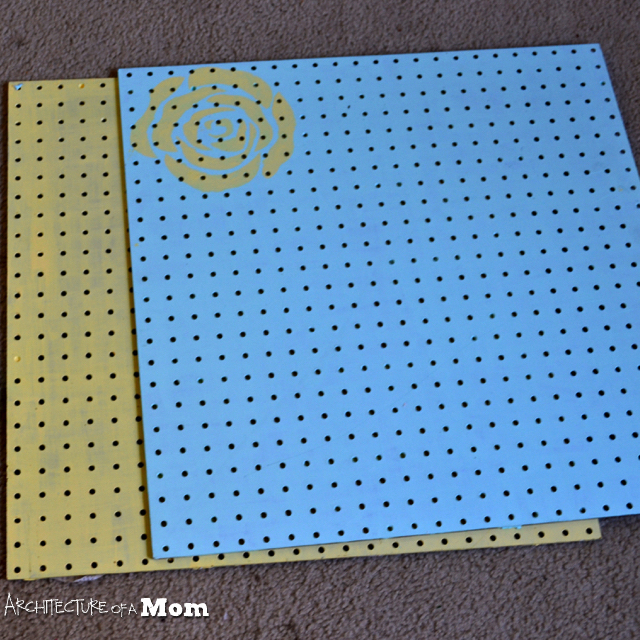 Take some pegboard and have it cut to size at the hardware store. I had them cut a 2'x4' piece down into 2 equal pieces. Then, I painted the pegboard. 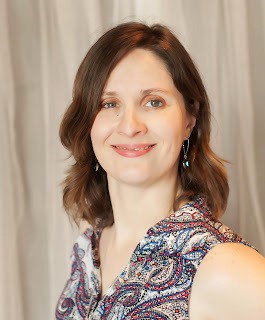 I did a little stecilling, too, but I quickly realized I was going to cover up all my hard work. I applied some picture wire to the front to hang hairbands from. So then, to finish the edges I applied washi tape. Easy peasy. To hang up the boards, I used these long-tailed monkey hooks--no studs needed. 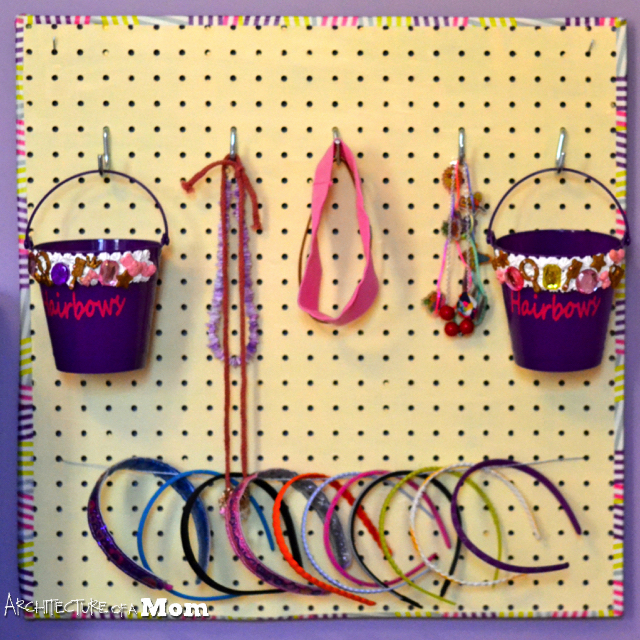 Add a few hooks for the buckets, and we were ready to organize accessories! And I felt a little less like I was being overrun by hair accessories.